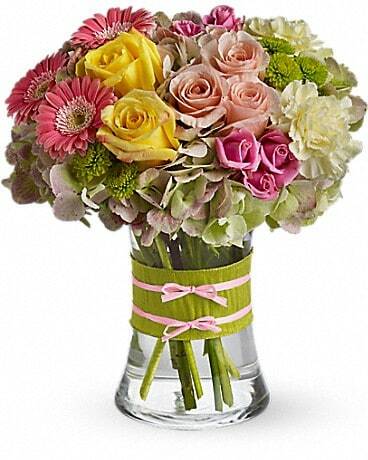 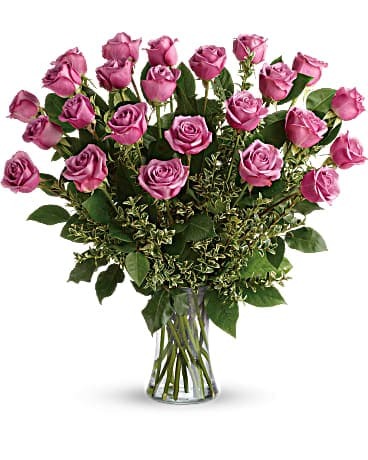 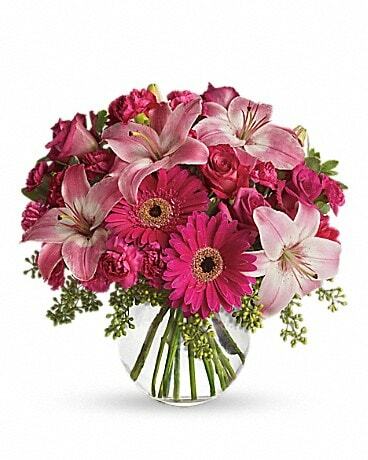 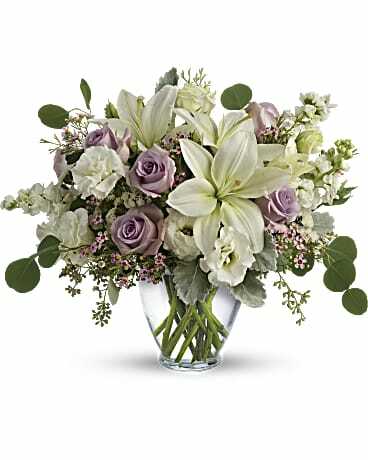 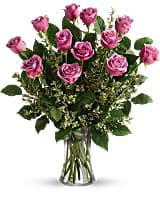 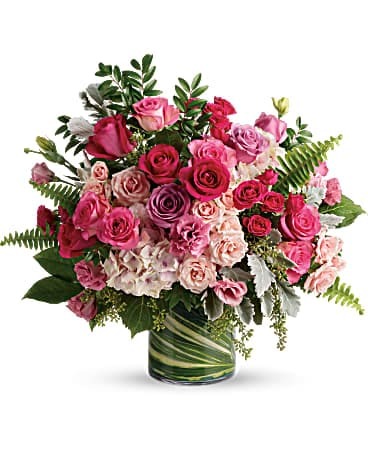 Hey Gorgeous Bouquet in Summit NJ - Rekemeier's Flower Shops, Inc.
A gorgeous greeting for any occasion, this lovely lavender bouquet features one dozen radiant roses with lush greens in a classic glass vase. 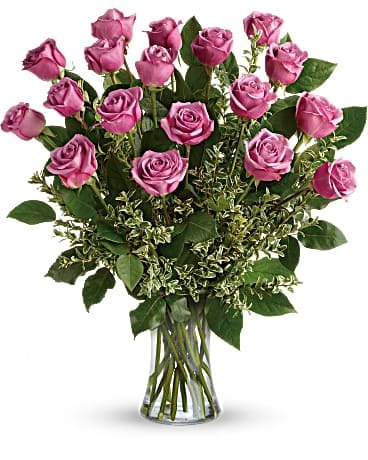 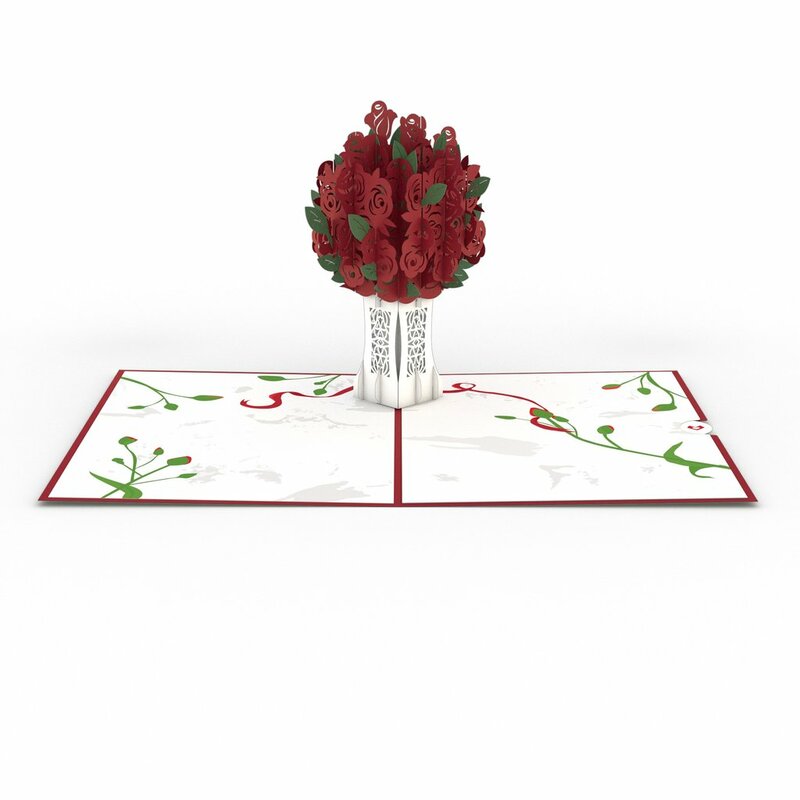 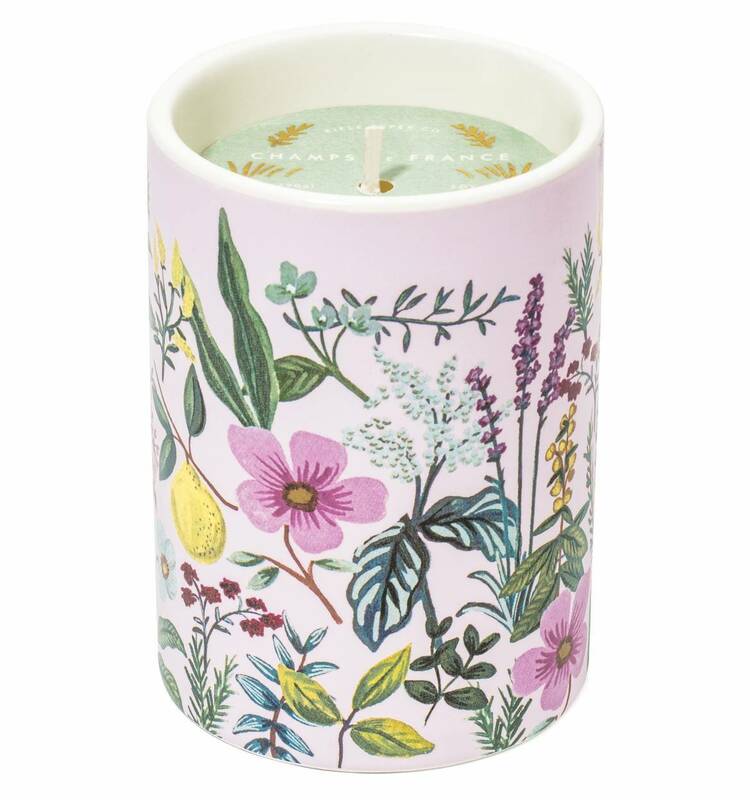 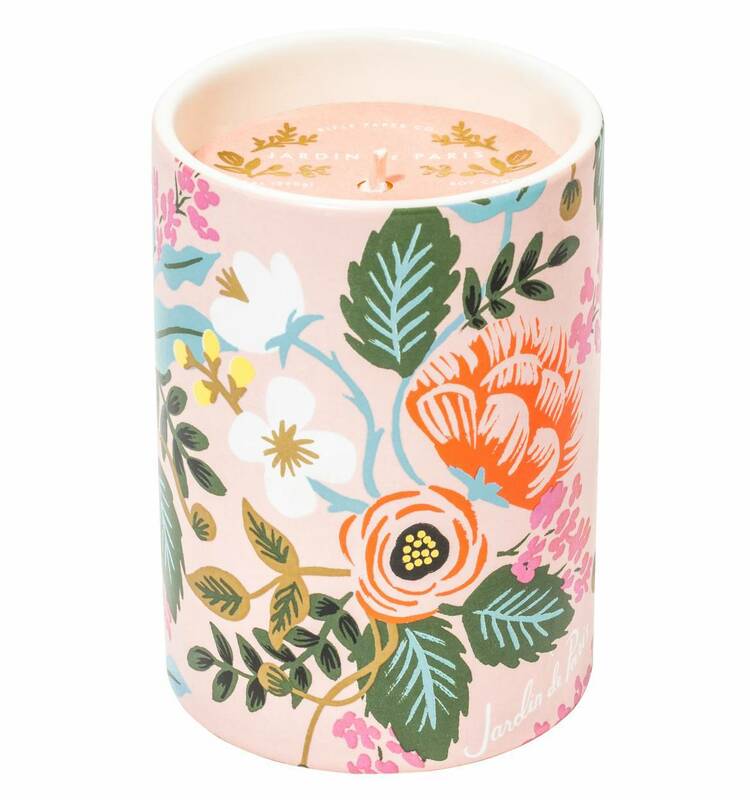 A gorgeous greeting for any occasion, this lovely lavender bouquet features one and a half dozen radiant roses with lush greens in a classic glass vase. 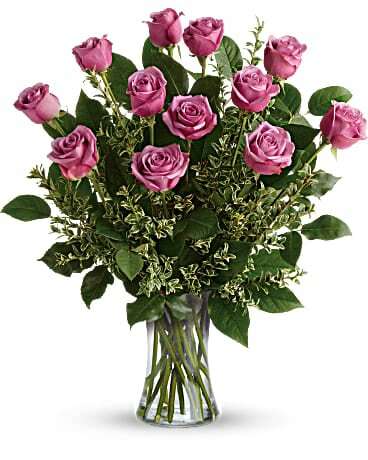 A gorgeous greeting for any occasion, this lovely lavender bouquet features two dozen radiant roses with lush greens in a classic glass vase.